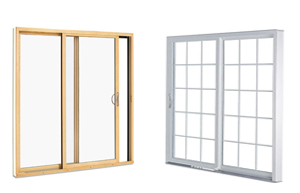 Vinyl and Wood Sliding or French Patio Door Systems are an excellent, economical way to protect your home, while getting the benefits of maximum natural lighting. Our Sliding and French Patio Doors come with reinforced windows for extra security and tough weather resistance to withstand strong storms and heavy rainfall. Available in a variety of colors and finishing options. Click here to view our catalog. Available in a variety of colors and styles. These beautiful – high security doors are our most popular option. These heavy gauged – corrosion resistant galvanized steel and fire-rated doors offer economical, safe, and durable options for your entryway. For available options and styles please click here to view our catalog or call for a FREE in home “no pressure” estimate. 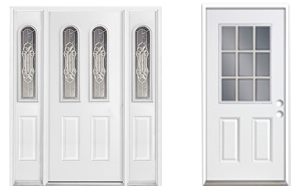 All of our doors are custom made to order – specific to your home. 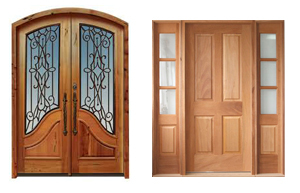 For the warm touch and appeal to any home a custom made wood door is the most popular option. 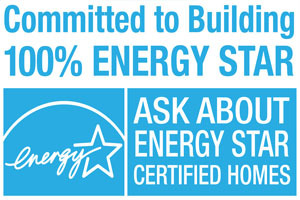 Our engineered wood core is suited for climate changes. 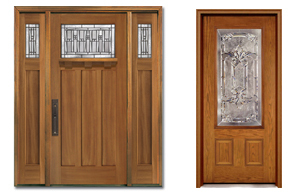 Various wood species and panel designs provide a warm, inviting, beautiful, high-security entry door system. Many options, sizes and wood varieties are available tailored to fit your needs. 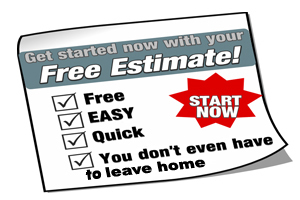 For more information please contact us for a free estimate. Elegance and security awaits. Fiberglass remains the most advanced material for entryways — able to satisfy both today’s and tomorrow’s homeowners by giving them the look of wood doors and the strength of steel doors, without the compromises of either. In fact, fiberglass doors offer just what homeowners want — the optimum combination of security, energy efficiency, performance and aesthetics. 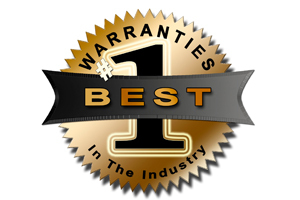 Click here to view our catalog or request a free estimate.